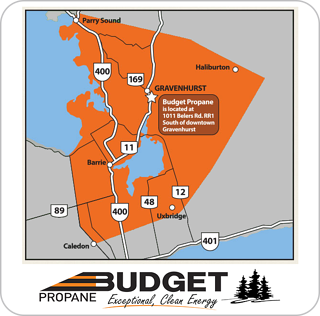 Propane is an environmentally-friendly choice of fuel for your home or cottage. 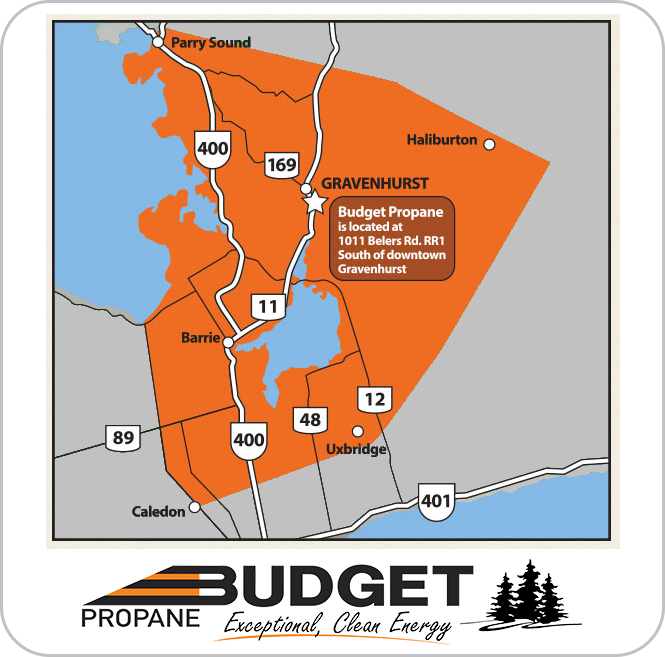 When considering propane as a source of fuel to your home, remember the amount of money you will save annually. 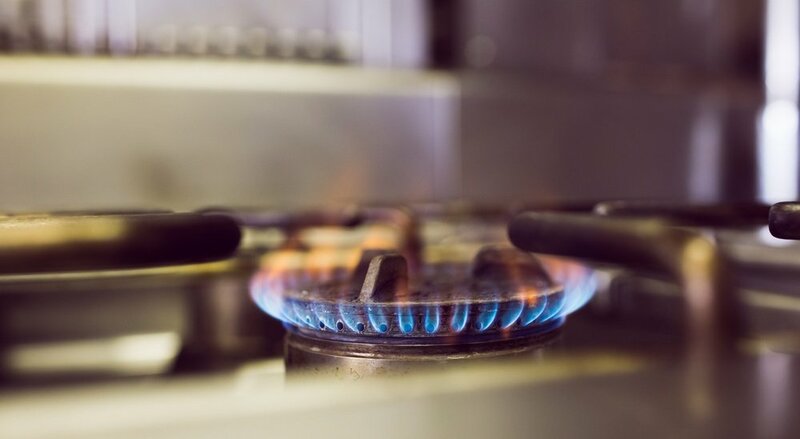 Propane appliances are available to customers and surveys have shown that most people prefer to cook using gas ovens and stoves than any other fuel. Propane-fueled cooktops and ovens offer instant heat and absolute heat control, making it unique and precise when compared to other cooking appliances. Cooks love the ability to quickly adjust the temperature they wish to have in seconds. 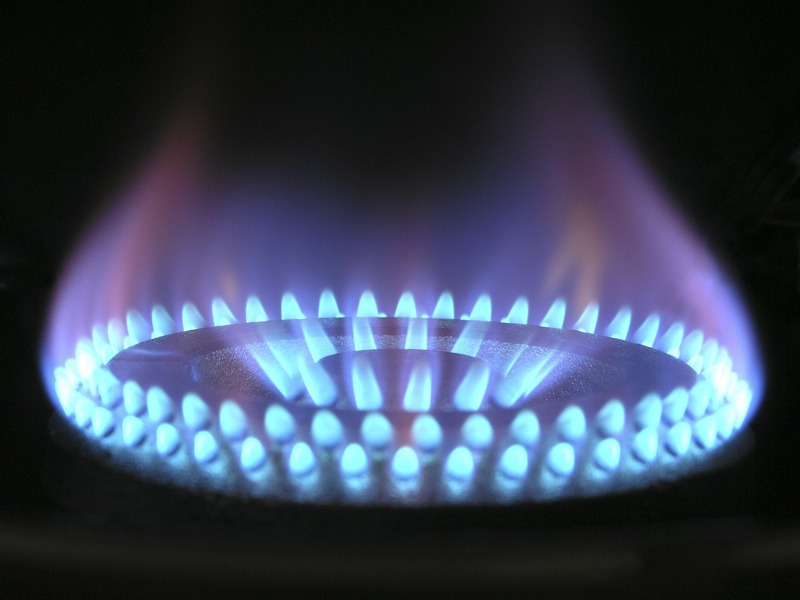 Are you considering propane as a fuel for home heating and appliances, or for use in a commercial building? Here are 3 characteristics of propane that make it a great choice for your application, and some background information about the propane industry in Canada.